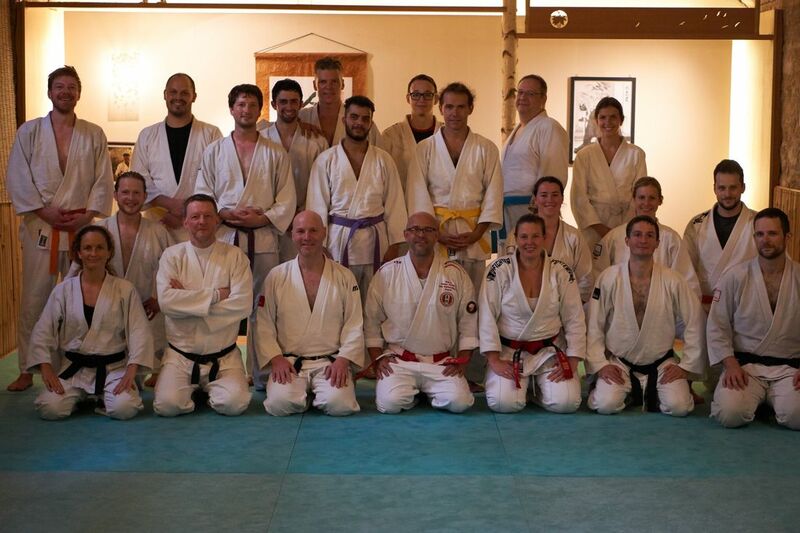 The Vienna International Jiu Jitsu Club is one of the only English-speaking martial arts clubs in Vienna and aimed at giving non-German speakers the chance to learn a martial art while also meeting new people from a range of different cultures and backgrounds. Jiu Jitsu is primarily a self-defence based martial art and as such it is a great way to build up fitness, confidence and learn some valuable self-defence skills while meeting a bunch of interesting people on the way. You are welcome to come along and try it out anytime. The first two sessions you attend are free. Change of training times this week: training will be Wednesday, 18:30-20:00 and Friday 19:00-20:30 in both cases at the Sportunion Döbling dojo, opposite Döblinger Gürtel 8, 1190 Vienna. Beginners welcome!